A quirky take on the industrial pendant lampshade, the Unfold Pendant Lamp is affordable and useful in any home or professional space. 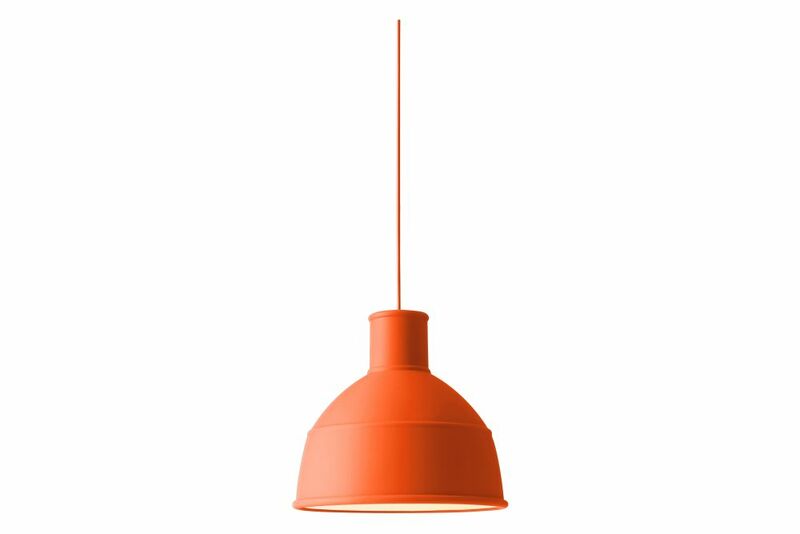 Made of soft silicon rubber, the pendant is available in a wide range of colors to brighten any room. The shade is pressed in vulcanised rubber under high temperature. Diffuser and socket holder cut by laser.